The Internet has seen a few new rumors regarding the upcoming Galaxy S5 smartphone by Samsung and indeed they shed some more light on the upcoming device, given that the information is correct. The new smartphone is to be unveiled by the end of 2013 or in January 2014 at the latest with significant numbers reaching the market in spring 2014. 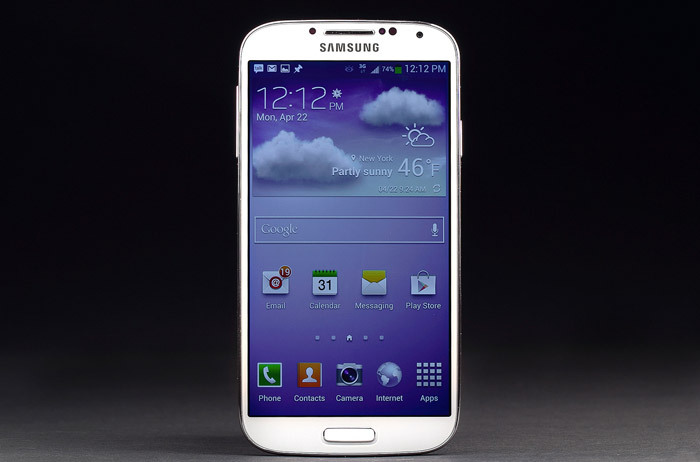 The Galaxy S5 will be the first smartphone of this line to come in a metallic chassis using a 64-bit Samsung Exynos 5430 processor. The S5 should also have 3 GB of RAM and a rear 13 MP camera with an optical stabilization system that will be able to take good quality pictures in low light conditions. The smartphone will run Android 4.4 Kitkat. Expect more information in the upcoming months.